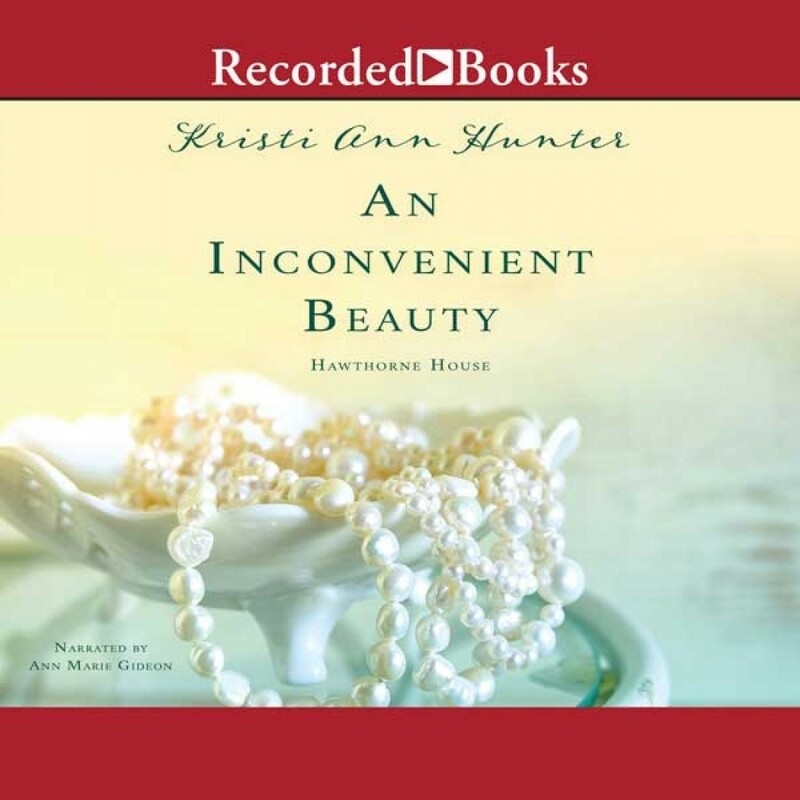 An Inconvenient Beauty | Kristi Ann Hunter | Audiobook Download - Christian audiobooks. Try us free. The Duke of Riverton has chosen his future wife with the same logic he uses to make every decision. However, his perfect bride eludes his suit, while the beautiful Isabella Berkeley seems to be everywhere. When the time comes, will Griffith and Isabella be able to set aside their pride and initial notions to embrace their very own happily-ever-after? Award-Winning Regency Romance Author on the Rise Griffith, Duke of Riverton, likes order, logic, and control, and he naturally applies this rational approach to his search for a bride. He's certain Miss Frederica St. Claire is the perfect wife for him, but while Frederica is strangely elusive, he can't seem to stop running into her stunningly beautiful cousin, Miss Isabella Breckenridge. Isabella should be enjoying her society debut, but with her family in difficult circumstances, her uncle will only help them if she'll use her beauty to assist him in his political aims. Already uncomfortable with this agreement, the more she comes to know Griffith, the more she wishes to be free of her unfortunate obligation. Will Griffith and Isabella be able to set aside their pride and face their fears in time to find their own happily-ever-after?